Driver Identification for Local Government is often missed and this can be more important than tracking the actual vehicle itself. Legislation and organisations such as FORS are increasing the demand to ensure the right personnel are driving the vehicles they are licensed to drive. 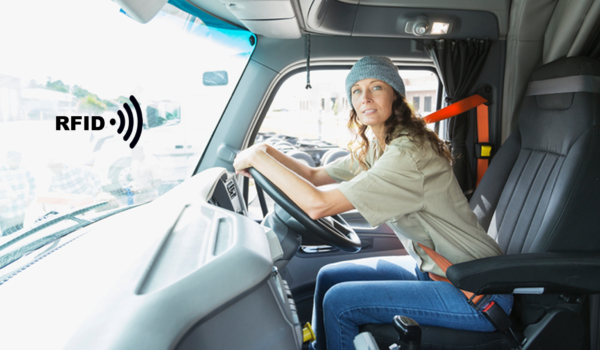 It is the responsibility of businesses to closely monitor the safe and legal amount of hours their employees are permitted to drive, managing this area effectively can be complicated. At RE-Tech UK, we offer driver identification packages to suit all needs.